Welcome to OI’s complete guide to annual passes at Universal Orlando. Though not anywhere near as convoluted as purchasing year-round tickets for Walt Disney World Resort, Universal’s annual offerings have gotten steadily more complicated over the past several years, as Universal Orlando Resort has added more and more to its lineup of attractions – most especially the Volcano Bay water theme park, which has single-handedly doubled the number of annual pass options that are out there. Let’s just walk through this process bit by bit and take everything one step at a time, yes? By the end of our discussion, you’ll be fully equipped to make the best decision between all eight AP permutations for you, your family, and your vacation budget. Before we can get into which option might be the best for you, we’ll first need to go over what all those options are in the first place. To begin with, Universal offers four basic tiers or categories for its annual passes. The Seasonal Pass allows you access to the resort only during certain times, or seasons, of the year – basically, you won’t be eligible to go during spring, some of summer, or Christmas break (don’t worry – we’ll list all the blockout dates in just a moment). The Power Pass cuts those blackout dates in half. The Preferred Pass has no blockouts for the theme parks, though it still does for the water park, while the Premier Pass has absolutely none at all across the board. Beyond reducing the number of blackouts the higher up the annual-pass ladder you go, Universal also throws in more and more perks into the mix, as well, starting in the form of discounts at gift shops, restaurants, and hotels and ending with free tickets to Halloween Horror Nights (once again, we’ll explore all these benefits a little more in-depth in just a bit). Finally, it should be noted that all four AP echelons are offered in two different varieties: two-park and three-park. 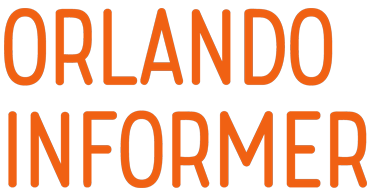 The former grants you entry only to the two theme parks (Universal Studios Florida and Islands of Adventure), while the latter makes you eligible for the brand-new Volcano Bay, as well. On the whole, the price difference between the two options is $99 – save for the Premier Pass, that is, which will cost you $149 to upgrade. The first – and probably most important – factor to deciding which annual pass to pick up is, of course, the blockout dates; buying an AP is worthless, after all, if it won’t be good for the days that you’re going to Universal Orlando. The blockouts for the two theme parks are different from pass to pass, while the ones for the water park are far more consistent across the board. What about those additional perks? The second consideration when perusing all the different annual-pass levels is what else Universal will be giving you; these discounts and freebies will make a far bigger difference to what the bottom line is than you may at first realize, especially if you’re going to be visiting more than once a year. Which is to say: your annual pass could end up paying for itself in all these attached savings. As such, we suggest that you take a good, long look at them and keep them in mind when you finally make the plunge into AP land. You won’t find any savings inside the three parks, but you can get a few special offers inside CityWalk (such as on Blue Man Group and Universal Cinemark tickets) and the on-site hotels (including up to 30% off the rack rates and up to 15% off on select eateries and cabana rentals). 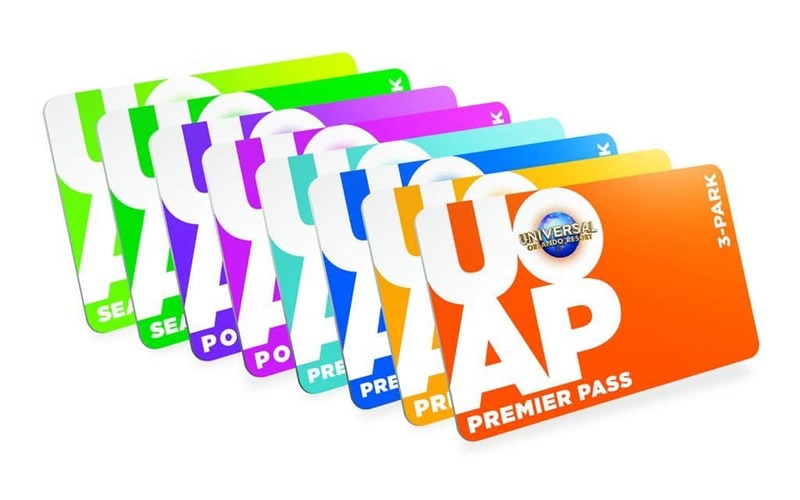 In addition to keeping all the CityWalk and hotel benefits from the two lower-level APs, the Preferred Pass ups the discounted rate at certain locations and, on top of that, adds even more venues into the mix (for example, food at the Hard Rock Cafe and concert tickets at the next-door Hard Rock Live). But the real distinction here is a discount inside the three parks, both theme and water. You can expect 10% off on all Universal-owned stores and restaurants, as well as on My Universal Photos, though we should hasten to add that the discount won’t work at food-and-beverage carts or for any alcoholic drinks. Finally, there are a number of places inside the parks that will also reap you a discounted price, such as rock climbing, airbrushing, or psychic readings. Unsurprisingly, the Seasonal Pass won’t net you any savings here, but the Power Pass will grant you 50% off regular daytime self-parking after your first visit. The real perks start to kick in at the Preferred level: after your first visit, you’ll be granted free self-parking and discounted rates for normal and Red Carpet valet parking. Premier does it one step better by offering free Prime self-parking and normal valet parking, with an even bigger discount for Red Carpet valet parking. If you end going with the top two AP levels, you’ll be offered free Early Park Admission to either Universal Studios Florida or Islands of Adventure without having to stay at an on-site hotel – but please be aware that Preferred passholders have some restrictions here that their Premier counterparts don’t (such as, for example, only getting early access to one theme park instead of both during the busier times of the year). We should also note that no annual pass will grant you EPA to Volcano Bay, no matter whether you have the three-park version or not; the only way to secure early entry to the water park is by staying on property at one of the resorts. One across-the-board perk for being an annual passholder is that you can purchase normal multi-day tickets to the two theme parks at a discounted rate for friends and family: the Seasonal Pass rate is 10% off, while everything else is 15%. Of course, there’s some fine print to this deal. For starters, you’ll need to buy this admission at the front gate – over the phone or on the website won’t cut it. 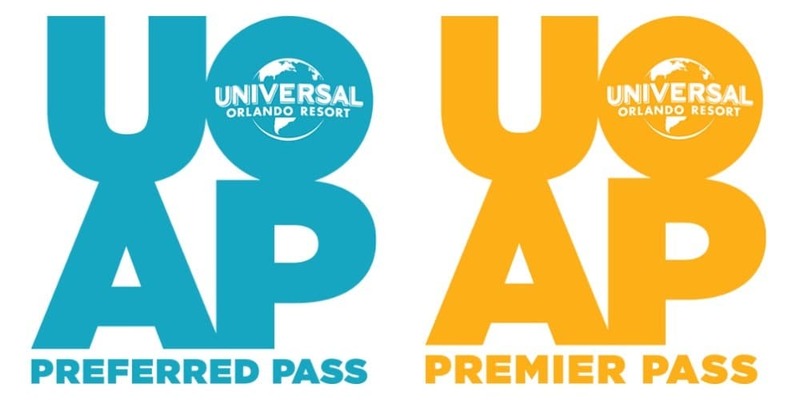 Additionally, Express Passes aren’t part of the offer (not even if you try the bundled theme park/Express tickets that Universal likes to highlight in its marketing), and neither is the three-park Explorer pass. we should add that we don’t know yet whether this same type of discount will apply to Volcano Bay’s tickets. For those events that require a separate ticket – Halloween Horror Nights, Rock the Universe, and EVE at CityWalk – every AP echelon will nab you a discount off the standard price (though you’ll need to check with Universal directly to see what it is for the dates that you plan on attending). Even better, Premier holders get one free HHN ticket each and every year. Still not enough AP benefits for you? Fine – there’s just one more item to go over. We promise to make it quick. Universal has a small-but-steady trickle of timed offers strictly for its annual passholders (yes, all four categories of them). These, of course, are constantly changing, but you can expect to see such items as special, discounted rates for Blue Man Group tickets and for The Wizarding World of Harry Potter vacation packages. Enough with all the explanations and fine print, right? Let’s just get down to brass tacks – how much will an annual pass cost you? Here are the current prices for 2019 (seeing as how Universal just raised these rates on October 4, 2018, we’re expecting them to hold for most of 2019, as well). For the three higher-level annual passes, you have the option to purchase your admission via a monthly installment plan called FlexPay. The idea goes a little something like this, using the $688.99 three-park Premier Pass as an example: you put half of the price down for the first month (which would be, including tax, $366.89), and then you pay off the remaining half across the remaining 11 months ($33.35 per month). No, there’s no interest charged for you doing this. 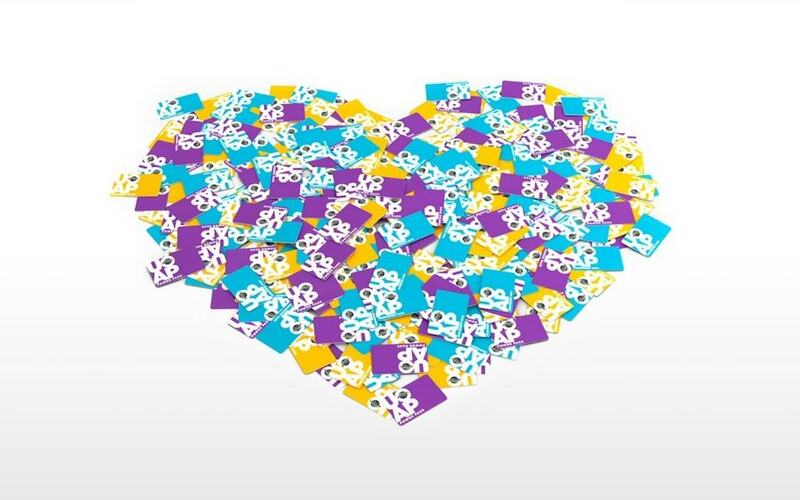 It sounds like a no-brainer – why pay more, all at once, when you don’t have to? – but there’s actually a lot of fine print involved with the whole process, and it kicks in once you’ve finished paying off the first 12 months of your AP. Once you enter month 13, you move from a year-long window of admission to a monthly window. If you pay the rate for that month, you have a valid ticket; if you don’t, you don’t. It sounds rather easy, but there are a surprising number of complications involved. Let’s say you’re an out-of-stater, you purchased your annual pass in January (before the rates were raised for the coming year), and you didn’t actually visit Universal Orlando until May. Ordinarily, your one-year block of admission would kick off in May 2017 and last until May 2018, but because you’ve opted to pay using FlexPay, once February 2018 comes around you move from a yearly basis to a monthly one – you now need to keep making those monthly payments in order to keep your AP valid and active. In other words, instead of getting a full year of entry to Universal, you only ended up getting eight months’ worth before having to pay again. Yes, there is a solution to this scenario: make sure to cancel the automatic renewal option that FlexPay defaults to before January 2018 comes to a close. However, for most people, who are busy with work and family during their non-vacationing periods, it’s easy to let the date slip, and then they’ll end up paying quite a bit more for their AP than they at first thought they were going to. There are several other similar situations out there that we’ve heard of over the years from readers and listeners, and all of these make us jump to one simple conclusion: if at all possible, we advise you to pay for your annual pass all at once and to not use FlexPay. You may thank yourself for the decision later on. When should I buy an annual pass? Think that only locals should be the ones to purchase an annual pass? Think again. Given all the benefits and perks that some of the various tiers offer, purchasing an AP over a standard ticket might make better financial sense for you – even if you’re only going to head down to Florida one time for the year. But let’s say you’re just staying for five days. Even here, becoming a passholder might be a better deal – here’s how, in two basic considerations. First is price. As of September 2018, a five-day, two-park ticket (meaning you can only visit the two theme parks) is $239.99 for the one-park option (only visiting one location of your choice a day) and $294.99 for park-to-park access (you can hop between both destinations until your little heart’s content). A two-park Seasonal Pass is $284.99 – $45 more than the one-park option and $10 less than the park-to-park variety. But let’s say that the Seasonal Pass, being seasonal, isn’t good for the dates that you want to visit Universal Orlando, and you’ll need to go the Power Pass route instead; at $344.99, you’ll be paying $105 more than the one-park ticket and $50 more than its park-to-park counterpart. When dealing with theme park vacations, that isn’t that bad of a price difference. And then there are all the perks that we just spent all that time going over. When we factor in the hotel and self-parking discounts with the Power Pass, you may find that you’ll be saving well more than $105 – making an AP the cheaper way to go, incredibly enough. 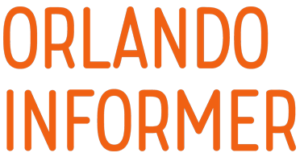 Orlando Informer Tip: In order to maximize the amount of discounts you can accrue and, therefore, the money you can save, have just one person in your family or vacation party purchase a Premier Pass while everyone else nabs a lower-level pass; since restaurants and stores only check the AP of one individual, the bigger discount can be applied to everyone.